Here are my bookshop reviews. Bookshops can be just as interesting as the books they contain. 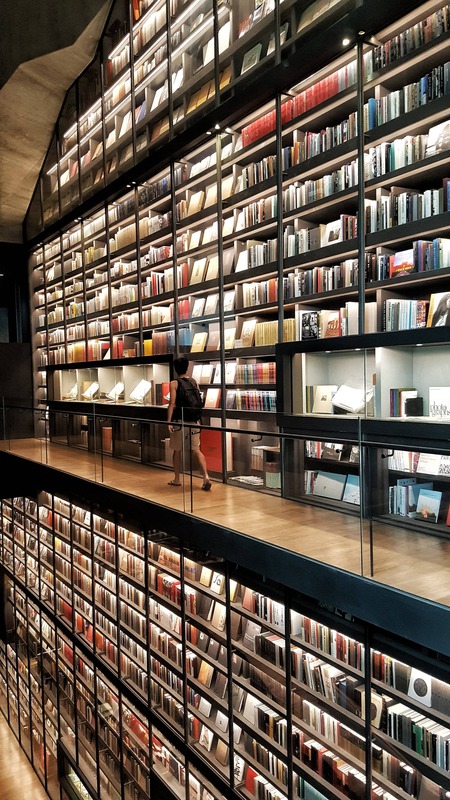 Read my reviews of the different bookshops I have visited around the world. Want to know where the best bookshops are to visit? My blog contains my personal experiences, opinions and views on all of the bookshops I have visited around the world.